It’s amazing being able to see our little boy have so much fun doing all the stuff for the first time. 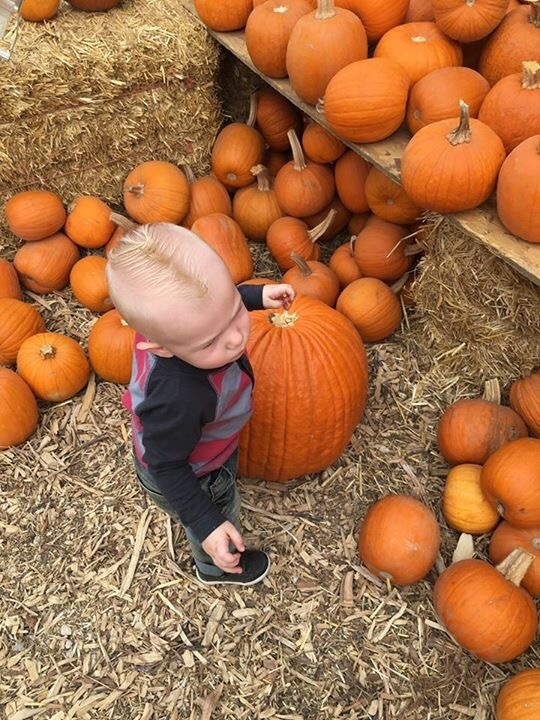 Yesterday we took him to his very first pumpkin patch and let him pick out his own pumpkin. Him and momma had some fun looking at the animals in the petting zoo. We even took a little walk together too. These are the times I will hold close to my heart forever.